Today Stunlock Studios released Dead Island: Epidemic for open beta, on Steam. 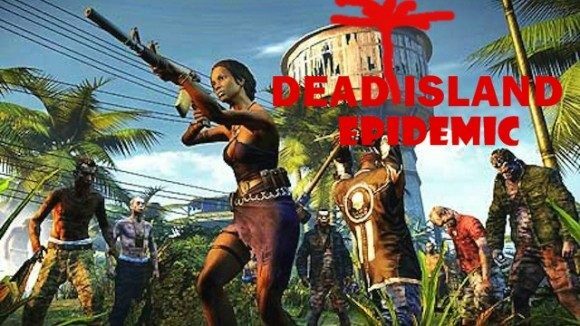 It is one of the spin off games from the popular zombie series Dead Island and is currently available to play on PC platforms for free. The early release of Dead Island: Epidemic will give developers time to iron out any remaining bugs before the official launch in early 2015. One of the newest features to Dead Island: Epidemic is the new gaming mode entitled Crossroads, which allows players to have up to three members on their team. The PvE adds to the excitement of this multiplayer zombie slashing arena so that players can battle it out, while completing the four randomly generated missions. Developers removed progression levels for individual characters and instead have introduced a global leveling system for all players. Each time a player levels up; all characters will receive similar bonuses and perks. Weapons are now part of a loot-based system. Upon completing matches, players can now earn new weapon modifications from loot drops that offer various weapons and game altering perks. Also, instead of characters having a weapons expertise every character will be given a passive ability. The game has received good reviews from its closed beta on Steam and is currently ranked at an 83% positive rating. Even if you’re not a fan of Dead Island you can appreciate the developer’s efforts with the open beta so that they can continue modifying the game for a successful launch. If you have nothing to do this weekend I definitely recommend trying out Dead Island: Epidemic. It reminds me of mix between Call of Duty’s Dead Ops Arcade and Left for Dead. Please visit Steam to try out DI: Epidemic beta before its official launch.